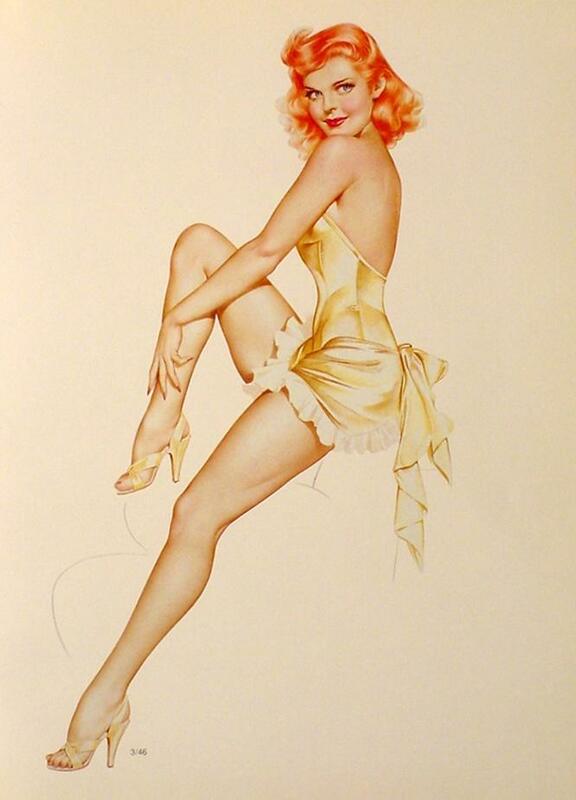 Home » Collectibles » Paper » Pin Up » Vintage (Pre-1970) » Vargas 1946 Lot Of 5 Pin Up Girl Centerfold Out Prints! VARGAS 1946 LOT OF 5 PIN-UP GIRL CENTERFOLD OUT PRINTS! $69.99 This item is selling for $69.99 on eBay. Top-Rated SellerAdmatter consistently earns high ratings from buyers thanks to fast shipping and excellent service.